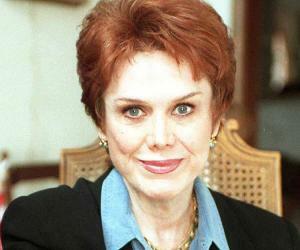 Nancy Dow, born as Nancy Maryanne Dow, was an American actress. 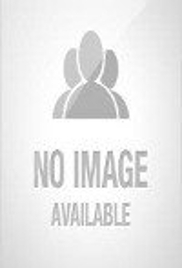 Check out this biography to know about her childhood, family life, achievements and fun facts about her. Nancy Dow, born as Nancy Maryanne Dow, was an American actress. She is best remembered as the mother of actress Jennifer Aniston and as the mother-in-law of Justin Theroux. She was also the former mother-in-law of Hollywood superstar Brad Pitt. Dow did a handful of television shows and films in her career. She appeared as Athena in the 1966 TV series ‘The Beverly Hillbillies’ and as Tersa in the 1967 series ‘The Wild Wild West’. She also got featured in an episode of ‘Biography’. On the big screen, the actress worked in the 1969 movie ‘The Ice House’. Besides these, she had appeared in the Canadian flick ‘Pure’ as Lynne. Taking about Dow’s personal life, she married twice in her lifetime. She was estranged from her famous daughter for almost nine years. It was only after the latter’s divorce that the mother-daughter duo reconciled. The late actress had also published a book titled ‘From Mother and Daughter to Friends: A Memoir’ describing her relationship with her daughter. On May 25, 2016, Dow breathed her last. Nancy Dow began acting as Athena in the TV series ‘The Beverly Hillbillies’ in 1966. A year later, she was offered the role of Tersa in another series, namely ‘The Wild Wild West’. After this, she was cast as Jan Wilson in the movie ‘The Ice House’. Then in 2004, she appeared in a Canadian movie titled ‘Pure’. Although Dow had done only a handful of acting projects, her contribution to the small screen and big screen hasn’t been forgotten till date. 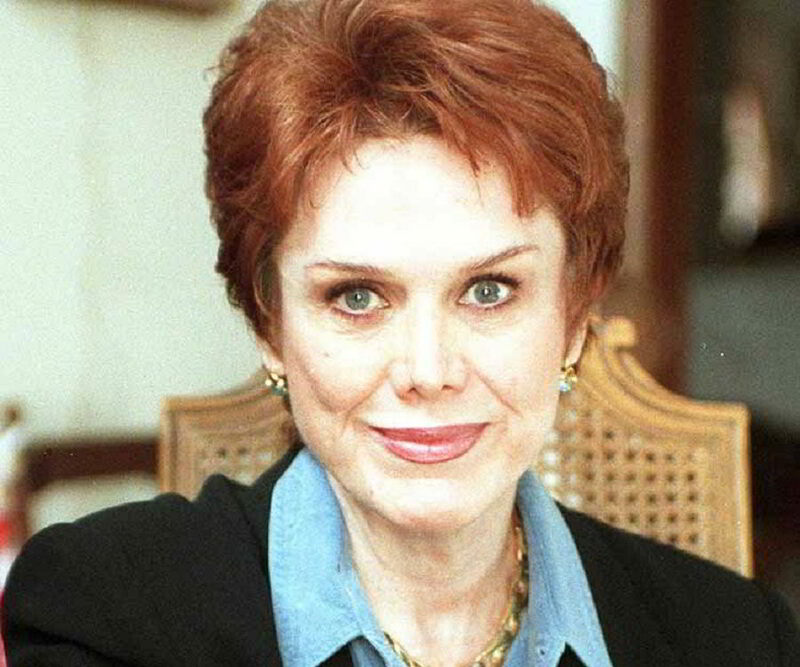 Nancy Dow was born as Nancy Maryanne Dow on July 22, 1936 in Connecticut, USA, to mother Louise Grieco and father Gordon McLean Dow. Her paternal grandparents were Francis Dow and Ellen Sarah McLean. 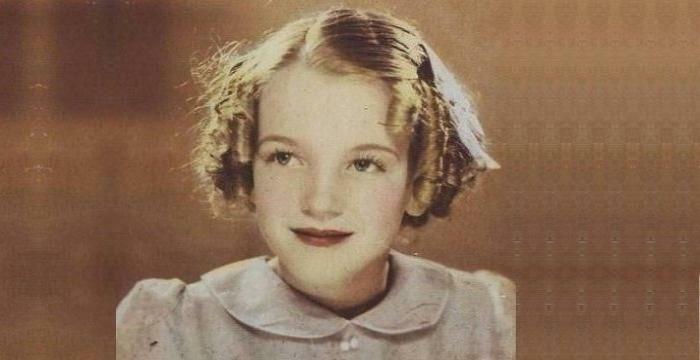 She grew up with her five sisters, namely Joan, Jean, Linda, Martha, and Sally in New York City. Her mother left her family when she was about 12 years old. Talking about the actress’ love life, she married Jack Melick, a pianist-bandleader, and gave birth to his son, John T. Melick III who grew up to be a second-unit director and an assistant director. Dow and Melick divorced in 1961 and the former went on to marry actor John Aniston with whom she had a daughter, Jennifer Aniston, who is a well-known Hollywood actress today. Dow and Jennifer had a troubled relationship for nine years. The mother and daughter reconciled after the latter got separated from her then-husband Brad Pitt (she married Justin Theroux later on). 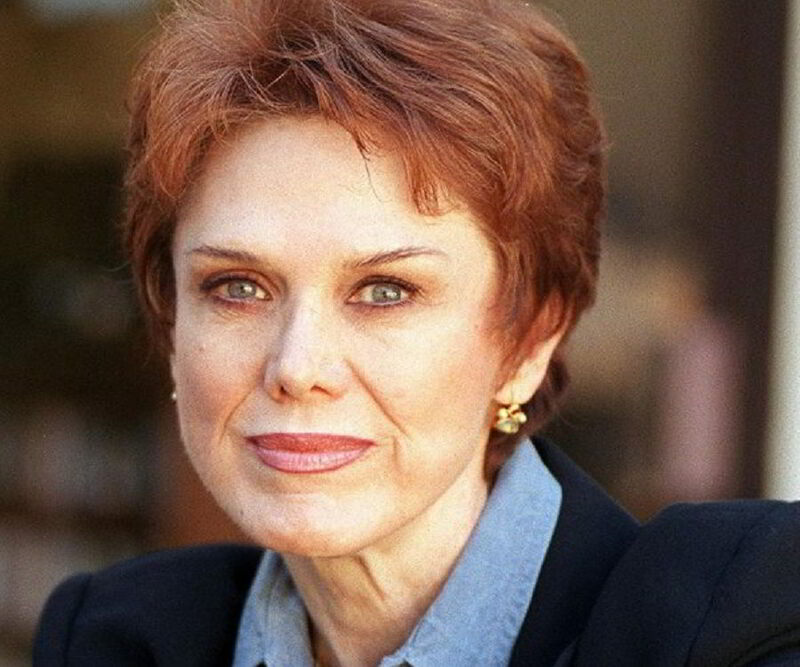 In 2011-12, Nancy Dow suffered a series of strokes which affected her movements and ability to speak. On May 23, 2016, the actress was taken to a hospital. She passed away two days later, on May 25, 2016, at the age of 79.